Coffee goes great with any adventure! 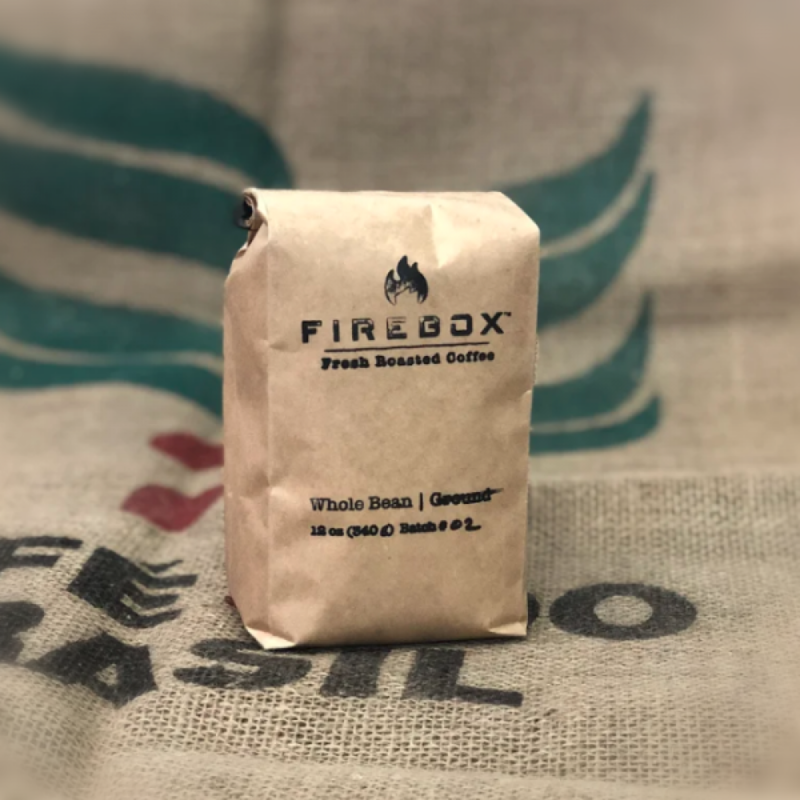 We've been working with a local roaster to bring you our custom Firebox Blend! A medium-dark roast which consists of 3 coffees from 3 different regions: India, Brazil and Nicaragua. This coffee is very complete and consistent in its sweetness and delicate, creamy body.